If you own a web site and use AdSense ads on it then iAdSense if for you. 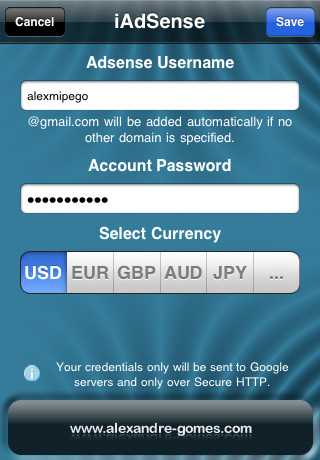 It allows SEO and webmasters to check their earnings in a simple and fast way using their iPhone, iPad or iPhone. Additionally, a gadget version is available for iGoogle and Google Wave. Check the features page to know what iAdSense can do for you and some of the things being implemented for the next updates. 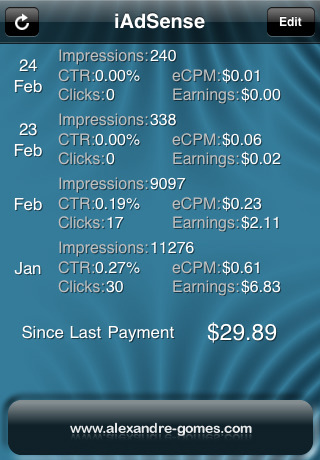 You can also check the screenshots section to get a feeling of what iAdSense looks like. 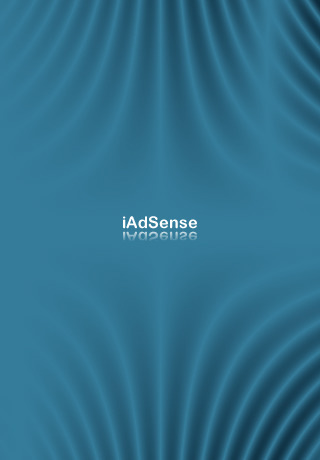 How do I get iAdSense for iPhone, iPad or iPod? If you've iTunes you can click to open the application's page on iTunes. If not, simply search for "iAdSense" on your device's AppStore. What's iAdSense for iGoogle and Google Wave? iAdSense is developed by Alexandre Gomes, a software developer and consultant with several years of programming experience. Other creations for the iPhone and iPod include iEuroMillions and more to come soon. 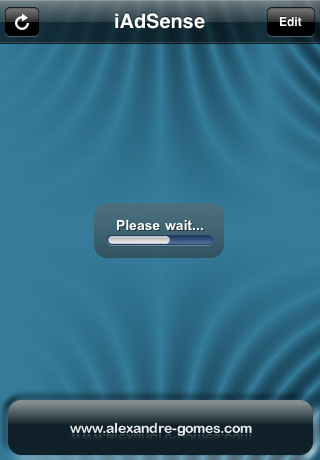 The easiest way to get Euro Millions numbers, check statistics and generate random numbers with a shake! Disclaimer: iAdSense and this web site is not affiliated or supported by either my employer or Google.